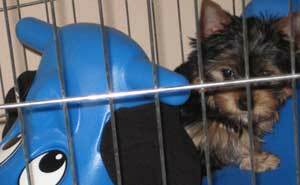 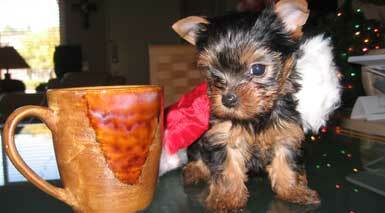 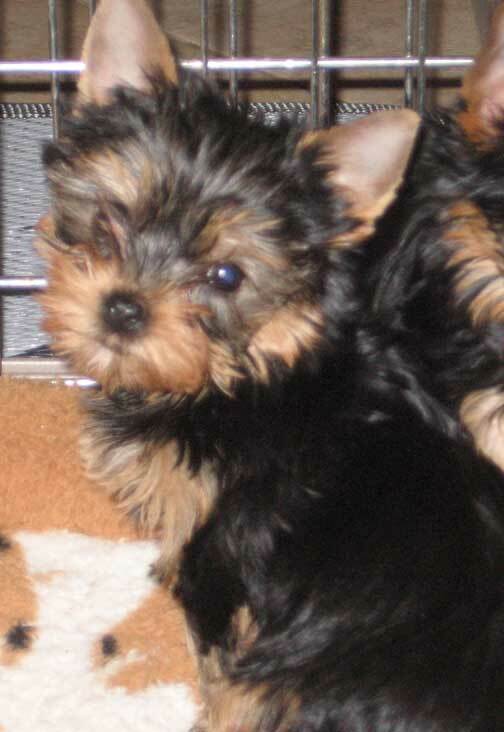 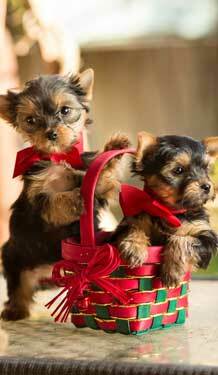 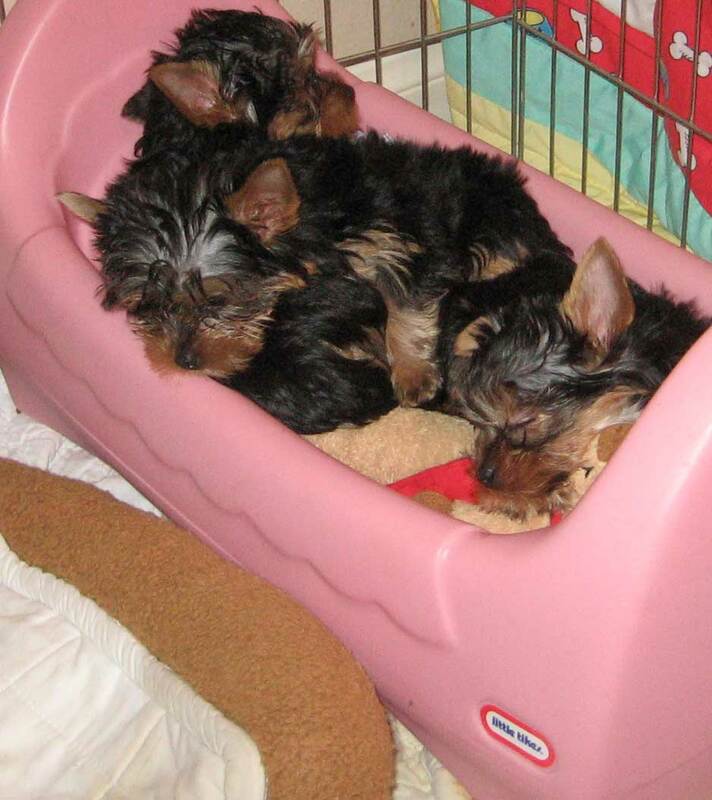 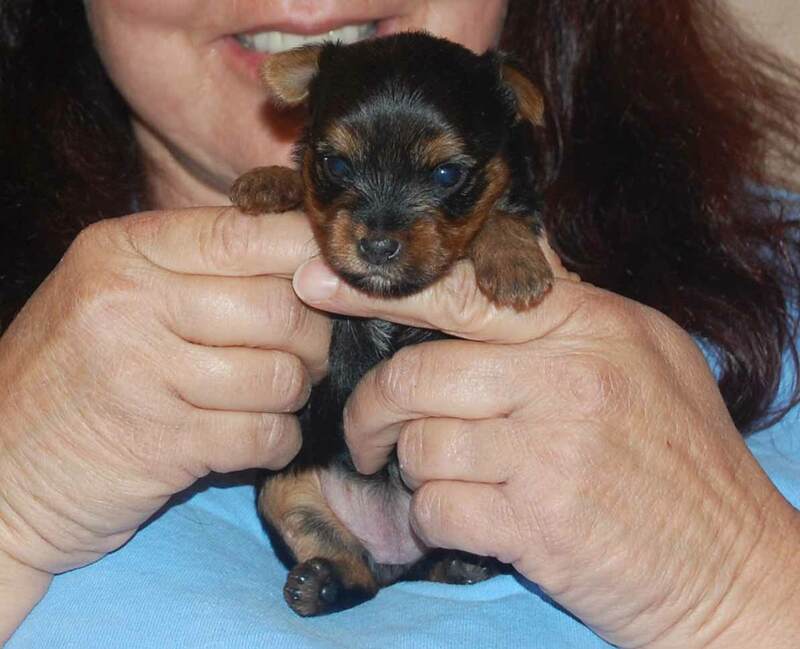 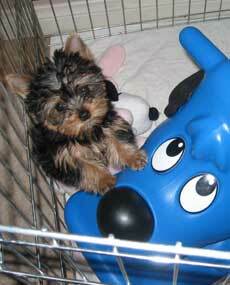 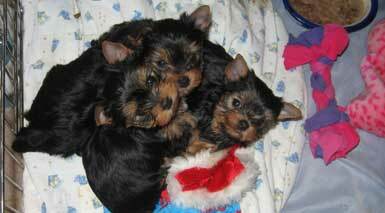 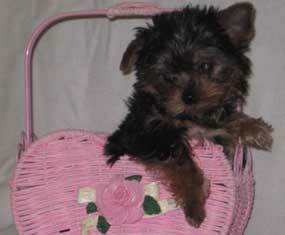 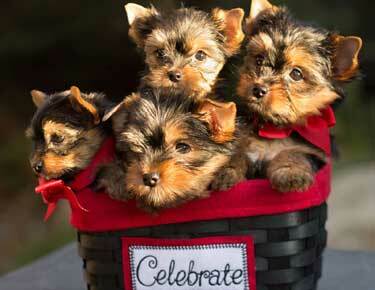 Yorkiepedia is your resource for selecting a healthy Yorkie puppy. 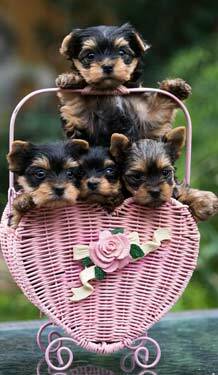 Here you will also find useful information on the proper care of Yorkshire Terriers and Yorkie puppies. 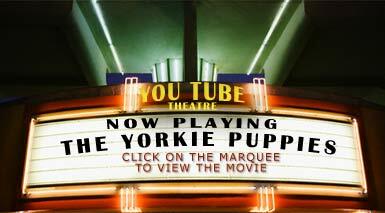 Please call or email for information and professional Yorkshire Terrier advice. 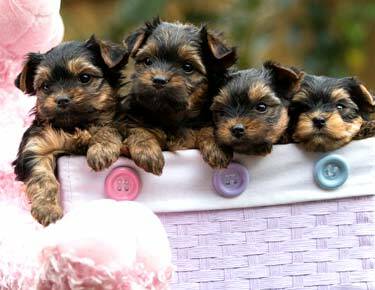 "It takes more than paper to raise a dog"